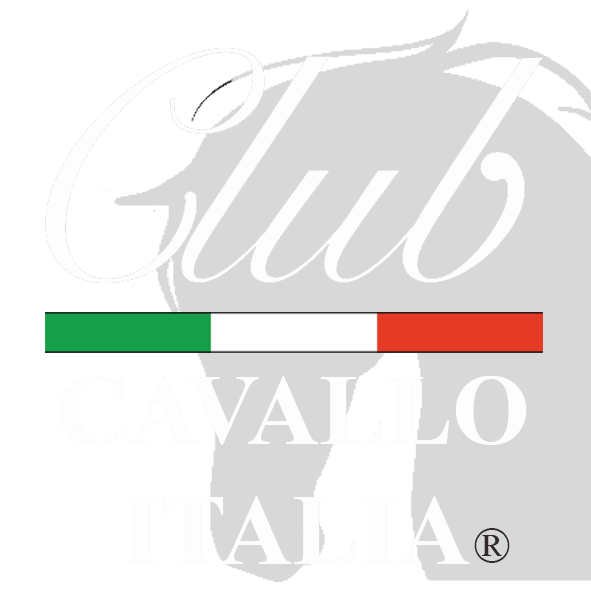 National Contest Draws the Horse by Club Cavallo Italia. The National Contest Draws the Horse comes from our desire let know the horse to the young people, an animal that today only see in photography or on television, bringing them closer to the values of contact with nature, healthy sport and love towards animals and away from the road, from video addiction and bullying. The National Contest Draws the Horse, the funniest competition of the year, begins in September each year and is reserved for youngsters from all over Italy up to 14 years of age who, in this way, can give free rein to the their fantasy by drawing “their” horse to win the beautiful prizes to be won for them, their teachers and their schools. The mascot of the competition is our character Clop, a nice anthropomorphic thoroughbred horse that, for free, makes available to the participants a lot of news, photographs and movies on horses published on its website. The National Contest Draws the Horse involves primary, secondary and first grade schools throughout Italy and lasts the entire school year, ending on 31 May of the following year. After the end of the competition the Official Juries meet, each year in a different Italian region, to establish the winners of each age group: up to 7 years, from 8 to 11 years and from 12 to 14 years. The Official Juries are composed of a horse expert, a painter or master of drawing, an industry journalist and a representative of the Scholastic Office of the region and the first three drawings of each age class are awarded, their teachers and their schools. The winners are invited to the Award Ceremony which usually takes place in a prestigious location in the center of Rome, and their drawings are published on the Clop website, next to the Golden Book, and in a limited edition book, collectible. Thanks again for the visit and we can not wait to do it soon. Each visit is particularly welcome and now discover how our ceramic jewelry collection is born or the our Leather Goods Collection. Thank you and if you want to write to info@clubcavalloitalia.it. We always answer. Just a moment, please: if you liked National Contest Draws the Horse, send the page link to those who will appreciate it and we will be really grateful to you. Thank you again.